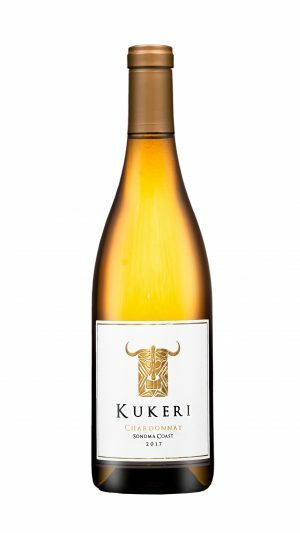 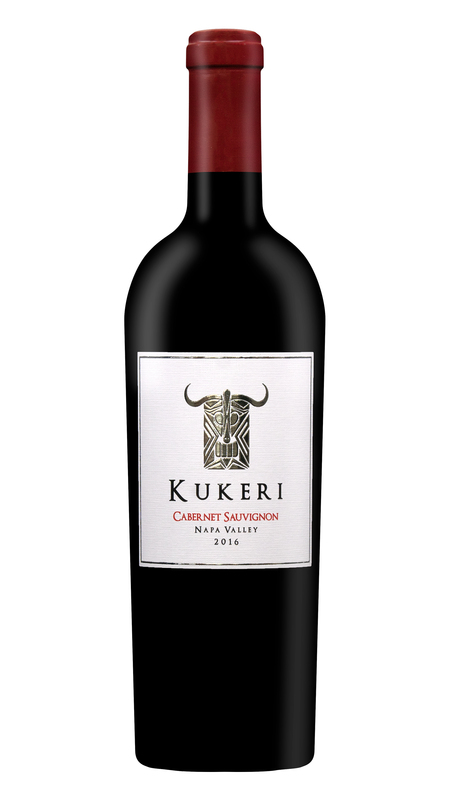 Introduction: The 2016 Kukeri Napa Valley Cabernet Sauvignon is a blend of fruit from some of the best Cabernet growing regions in Napa Valley, including the Meadowcroft Mount Veeder vineyard, located within 1200 feet elevation, and another well know vineyard situated on the western edge of St. Helena at the foot of the Mayacamas mountains, and a Rutherford vineyard located just north of Oakville and bordering the Silverado Trail. A touch of Merlot, Cabernet Franc, Petite Sirah, Petite Verdot and Malbec balance the rich dark fruit and massive tannins of our 2016 Napa Cabernet Sauvignon, adding a vibrancy to its lush mouthfeel and lingering dry finish and good acidity. 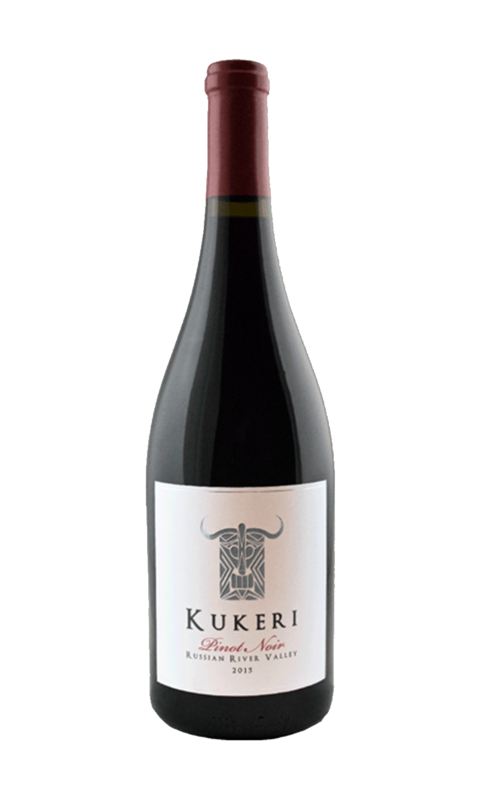 Tasting Notes: Bold and balanced the 2016 Kukeri Napa Valley Cabernet Sauvignon, exhibiting aromas of dark fruit, cassis, pepper, and smokiness accented with spice notes. 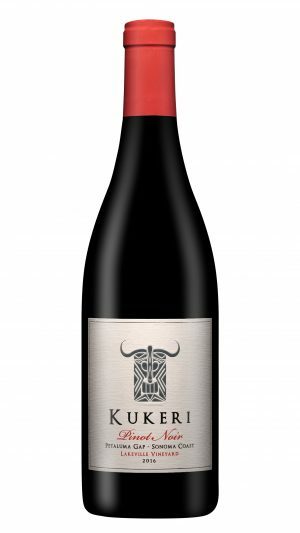 A hint of mountain forest, light cedary oak and dusty baking cocoa combine these aromatics to create this rich full-bodied Napa Cabernet Sauvignon, which makes a perfect accompaniment to any grilled meat dishes.